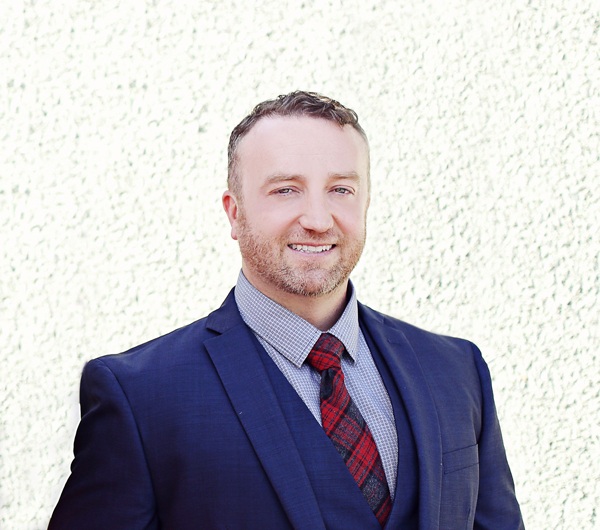 Matthew Thomas is an experienced Phoenix immigration attorney with over a decade of experience working with clients to resolve complex immigration and nationality issues. He was drawn to immigration law through his experiences studying abroad as an exchange school, his volunteer work teaching ESL with Maricopa County Literacy Volunteers and his interest in helping families remain intact in the United States. Matthew previously worked for the international firm of Littler Mendelson Global focusing exclusively on employment-based immigrant and non-immigrant visas and adjustment of status. Prior to his work at Littler Mendelson Global, Mr. Thomas served as a Legal Representative for the Arizona State University Immigration Law and Policy Clinic, representing detained juveniles in immigration proceedings. Inn 2005, he served as a clerk at the Phoenix Litigation Office of DHS Immigration and Customs Enforcement where he observed adjustment of status interviews and was directly involved in the litigation of a number of immigration cases. Matthew has worked in private practice since 2007, focused primarily on family-based immigration, waivers of inadmissibility, consular processing and removal defense. He previously worked as a founding partner for the Phoenix immigration law firm Thomas & Jefferies, PLLC, before launching his own firm in 2012. He started work on his first waiver of inadmissibility in 2007 and quickly realized that waivers were a good niche for his practice. Having filed hundreds of waivers with a high success rate, Matthew has gained extensive expertise in overcoming inadmissibility findings and consular processing. Over the years, Matthew has become one of the most sought-out Phoenix immigration attorneys for waivers of inadmissibility.